How's The Market This Week? To be in the know when it comes to foreclosures, you need a licensed real estate agent working for you on the inside. 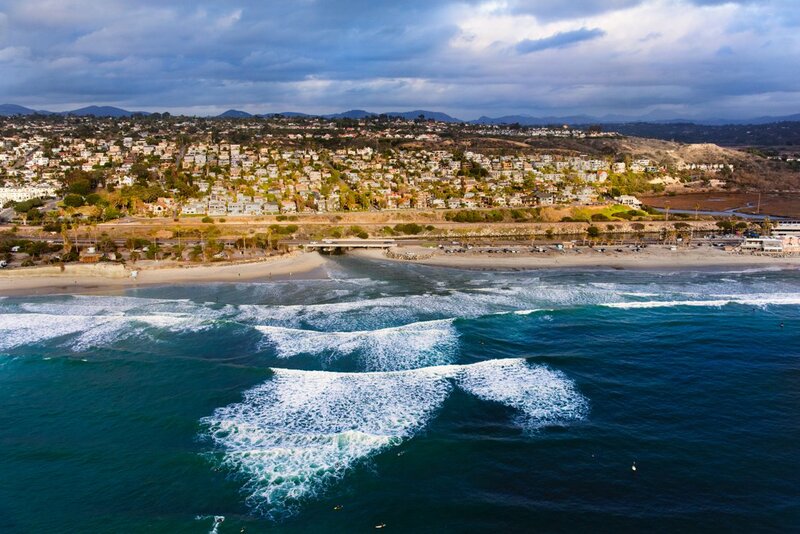 We’d love to help you keep track of the latest opportunities in San Diego. If you want to view properties today, please don’t wait for an email reply, call us at 1-858-247-1924 for the fastest service.